The National Bank of Ukraine (NBU) plans to review the inflation forecast in January since the risks that may restrain a decline in inflation next year have become more evident, according to the NBU's website. "The next key rate decision, which will be taken in January 2018, will factor in new macroeconomic projections, inflation projections in particular," it said. 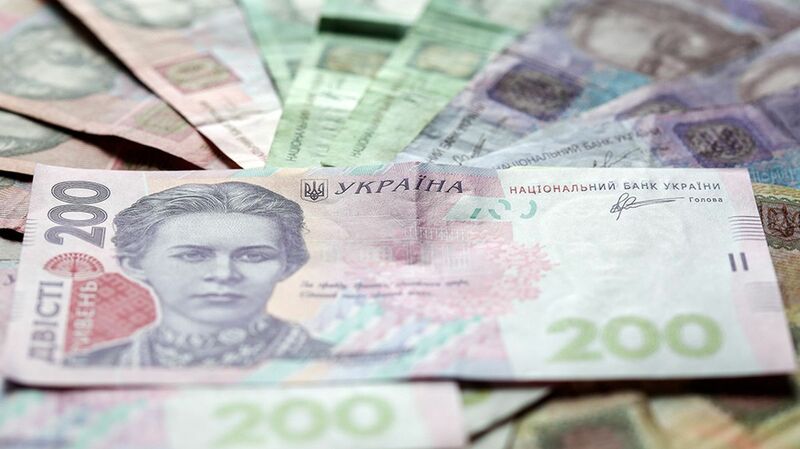 Read alsoUkraine's central bank raises key rate, againThe regulator noted that over the past two months headline inflation rates were declining, although at a slower pace than the NBU has projected. "Moreover, since the previous decision on key policy rate in late October and the worsening of the forecasts, risks that may restrain a decline in inflation next year have become more likely to materialize," it said. The NBU says that the risks that could curb the inflation drop next year include an excess of spending over the benchmark in the adopted national budget for 2018, a delay in a new disbursement by the International Monetary Fund under the Extended Fund Facility program, an increase in prices of raw food, and further labor migration due to the global economic growth. According to the regulator's estimates, the said factors over the recent months have worsened inflation expectations by businesses and households.